The Single Aviation Market (SAM) of the 10-member Association of Southeast Asian Nations (ASEAN) is not coming about as fast as some had hoped–the aim had been by 2015. This is despite the advantages they see through liberalization of air services under a single and unified air transport market. Air travel is part of a larger discussion among member states, where they are aiming to increase economic integration through the conciliation of trade and investment policies. However, only third, fourth and fifth freedoms are currently being considered, while seventh- freedom relaxations and the right to cabotage have yet to be addressed. Accordingly, a true SAM is unlikely to come into fruition by 2015. The third-, fourth- and fifth-freedom restrictions are addressed in two multilateral agreements: the multilateral agreement on air services (MAAS) and the multilateral agreement for the full liberalization of passenger air services (MAFLPAS). Both contain protocols that liberalize market restrictions among ASEAN capital cities, secondary cities and sub regions. The MAAS and MAFLPAS have already come into effect with the acceptance of the minimum number of three member states. However, some carriers are reluctant to grant states greater access. Indonesia has yet to accept MAAS protocols 5 and 6, which provide for third, fourth and fifth freedoms between capital cities. Indonesia, Cambodia and Laos PDR remain opposed to MAFLPAS protocols 1 and 2, which offer fourth and fifth freedoms between secondary cities. Indonesia’s decision to refrain from joining a true SAM is due largely to it wanting to protect against competitors, primarily Singapore, Malaysia and Thailand. Indonesia has the ability to offer foreign carriers hundreds of unlimited access points, while many countries can offer only one point of access. This systematic imbalance for exchange of traffic rights has led Indonesian carriers, such as Garuda and Lion Air, to lobby their government to refrain from entering into ASEAN multilateral agreements. Only five airports are up for consideration: Jakarta, Surabaya, Medan, Makassar and Bali. As such, ASEAN carriers are restricted to bilateral agreements with Indonesia. The Philippines is also opposed to MAAS protocols 5 and 6, which excludes Manila from the agreement. However, the country has agreed to open access to its secondary cities under MAFLPAS. The government cites runway congestion and a shortage of airport slots at Manila’s Ninoy Aquino International Airport, preferring to liberalize access to Clark, which is already open to ASEAN carriers. The inability of ASEAN states to fully accept third-, fourth- and fifth-freedom relaxations has implications for future acceptance of seventh-, eighth- and ninth-freedom operations. In addition, a network imbalance exists under the 2010 ASEAN-China Air Transport Agreement that allows Chinese carriers to connect to any point in ASEAN from any point in China. Seventh-freedom relaxations would not only allow ASEAN carriers to expand greatly, but also increase connection to China outside their home country. In an attempt to circumvent market restrictions, carriers are establishing overseas subsidiaries with local owners while settling for a minority stake. 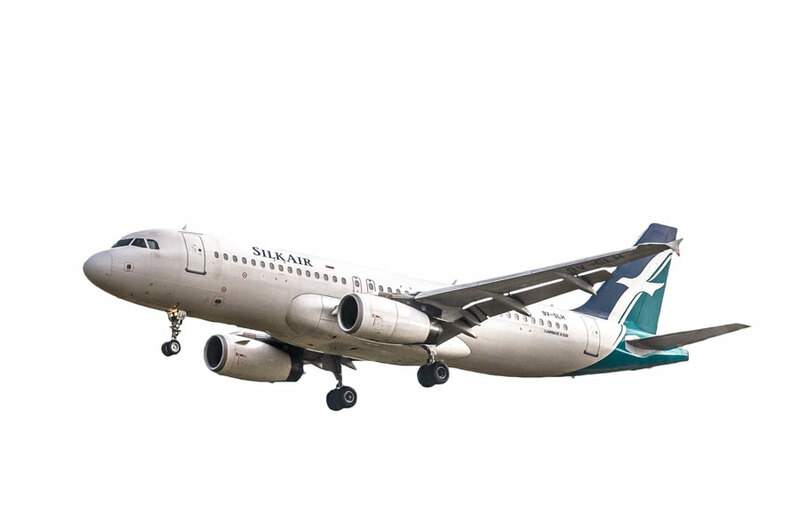 Regardless of whether a partial or true SAM is realized by 2015, ASEAN carriers will continue to push the boundaries in an attempt to expand and diversify.